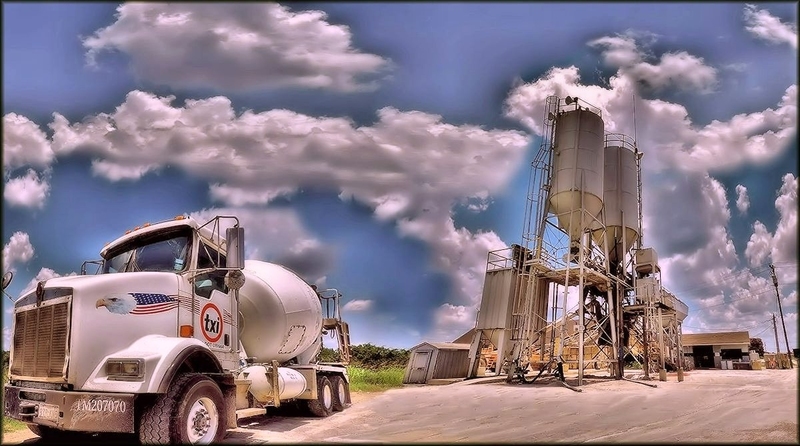 is located at 1211 Bennett Clark Road off Southeastern Loop 224.
reduce cracking with fiber reinforcement that also provides temperature control; and (8) Grouts and Mortars that meet any specification. (3) Well Cement class H, A and C; and (4) Aggregate Cements coarse and light. with gravels, cobbles, boulders and Colorado river rock.